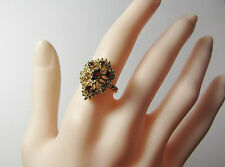 An American brand sourcing vintage & estate jewelry from across the globe. Direct to you at discounts up to 75% off retail jewelry store prices. Our jewelers inspect all jewelry ensuring only quality items reach you. 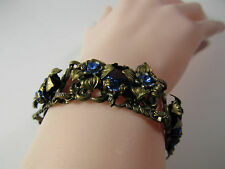 We specialize in antique, vintage and estate jewelry. This includes sterling silver jewelry, 14K gold jewelry, vintage costume jewelry, handmade, artisan jewelry, loose gemstones & specimens. Our jewelry spans many eras and styles. Necklaces, pendants, bracelets, earrings, rings, anklets, watches, pins and brooches. Men's jewelry as well: cuff links, tie tacks, chains, ID bracelets and key chains. With a constantly changing variety of jewelry, you can be confident purchasing directly from Baubles. All our jewelry comes with a money back satisfaction guarantee. If you aren't happy neither are we!